Luckily, there are creative minds out there, people with a knack for maximizing space and giving us the tools to remove clutter so that at the outset, our closets look a lot bigger and everything is in it’s predetermined spot for easy access. 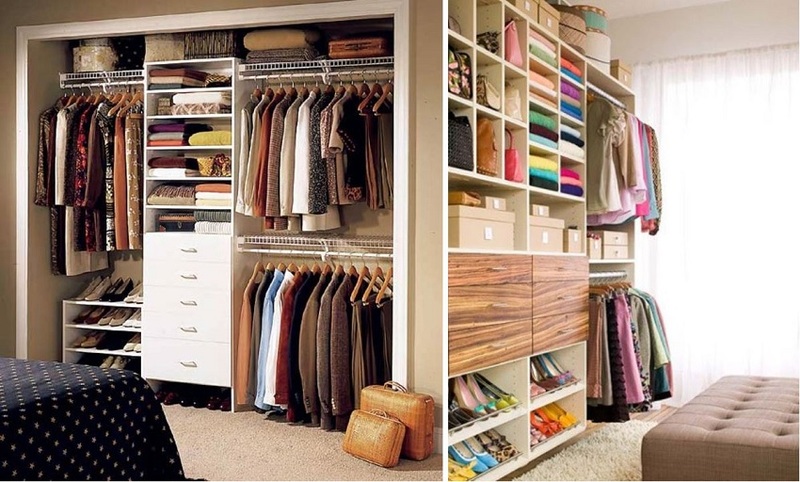 This post if for all of you who wish there was only more space in your closet. Have no fear, help is here. 01. 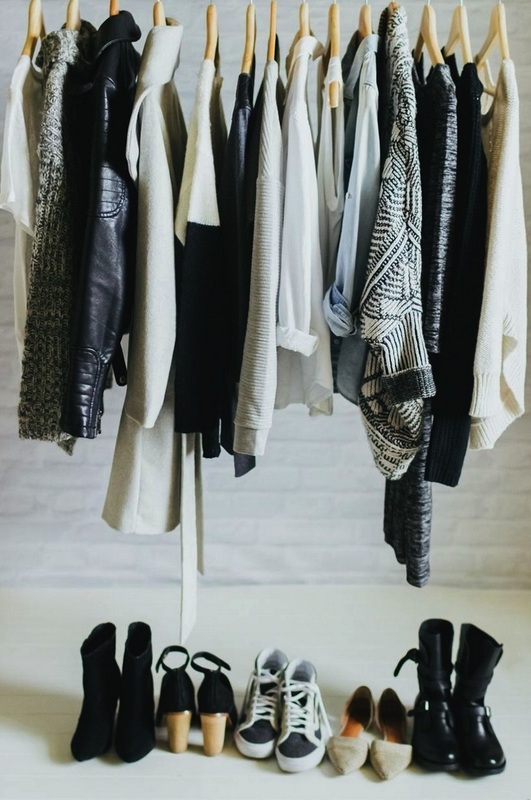 Empty out your closet! 02. Make the tough decisions. 04. Follow the hanger trick. Want to know how often you wear your clothes? 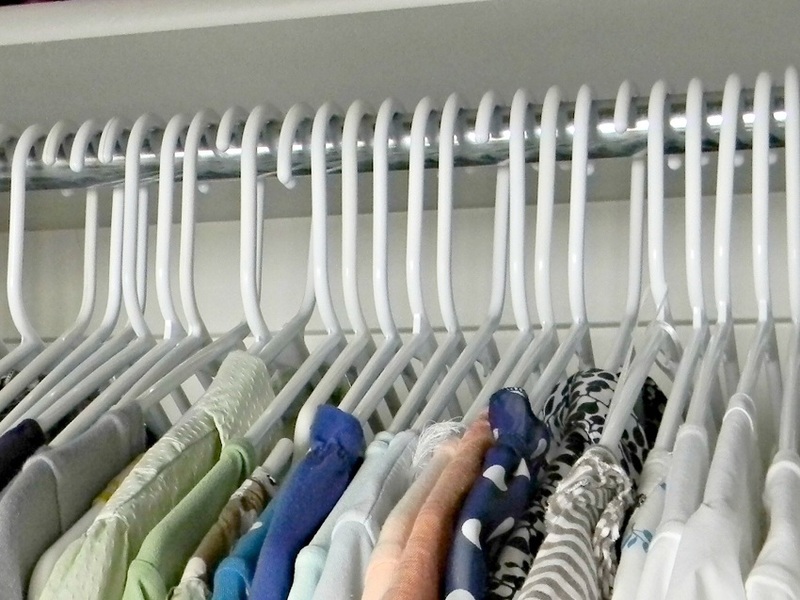 Turn your hangers forward until it’s worn than turn it away from you. By the end of the season you will have a better idea as to what needs to get tossed out. 05. Invest on new hangers. 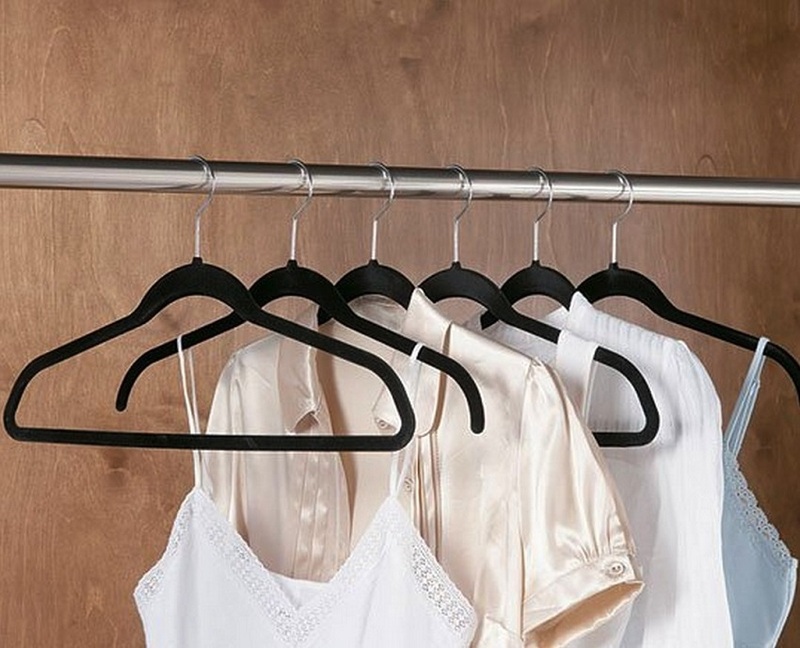 Skinny, velvet hangers are going to save you space. The velvet restrains tops and dresses from slipping out. 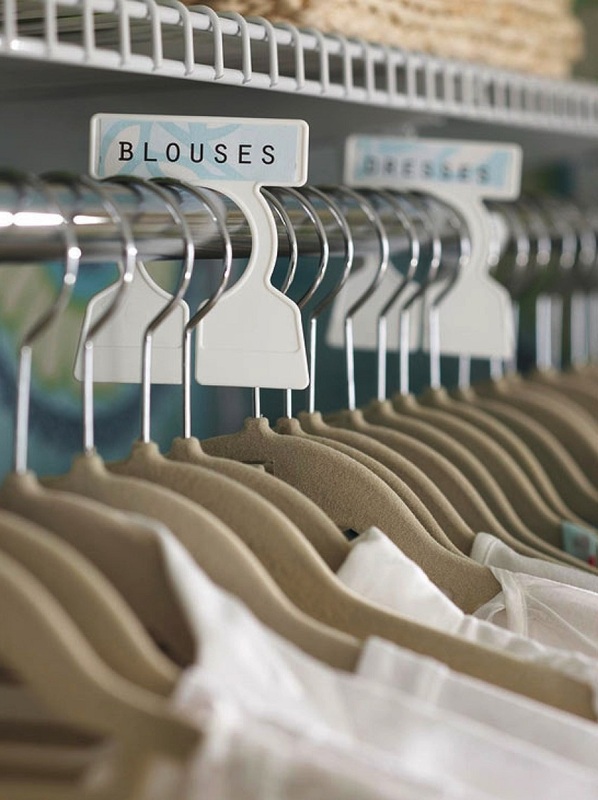 Create sections in your closet based on occasions such as dressy, work and even seasons. 07. Help your sweaters keep their shape. Don’t hang sweaters, fold them. 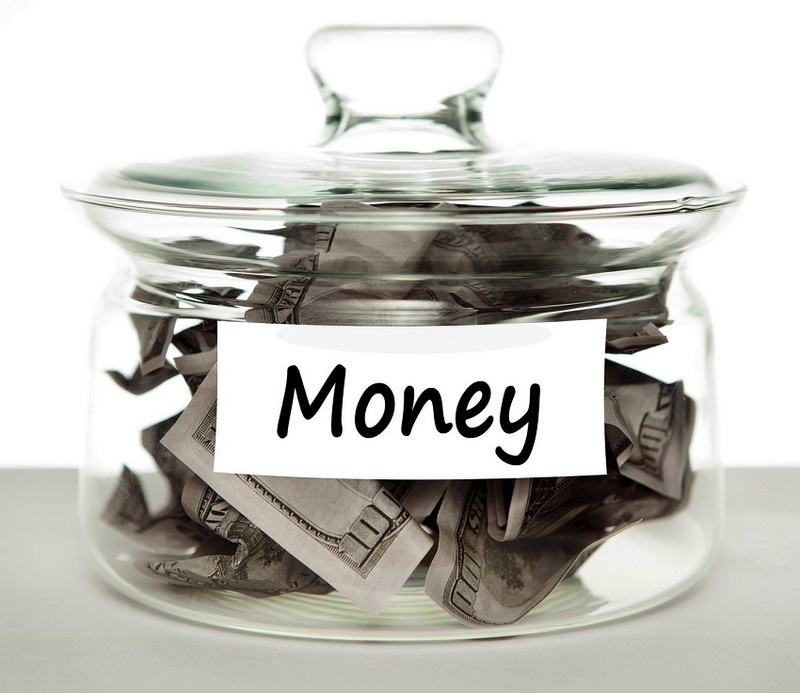 Fold and organize based on what works best for you. Do you like color coding? 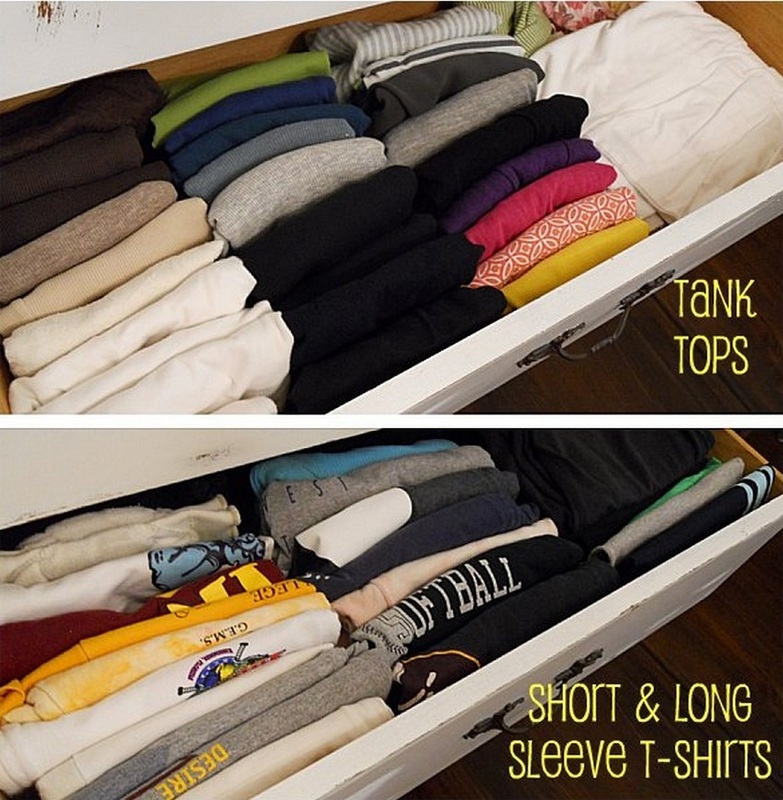 Perhaps separating tank tops from t-shirts and long sleeves is what you like. If you have apparel that is barely worn, try to sell it. Visit your local consignment store or surf the net for online consignment stores. Divide a pile of clothes in good condition to sell and the other to donate. Ensure it is clothing that someone can wear proudly. No stains, rips, or bleached. Many charities are happy to take clothes for those in need. 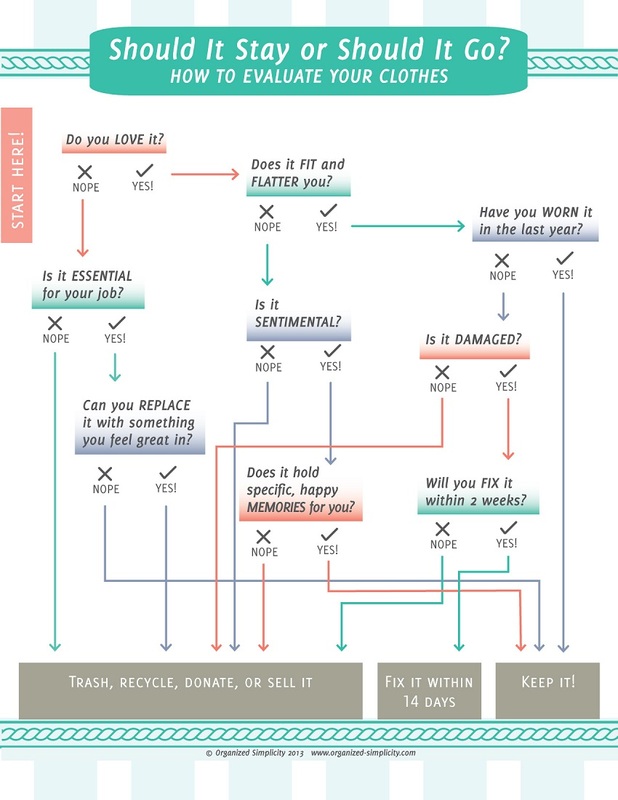 For clothing that is too damaged, consider throwing it out in a responsible way. Check your city listing for places that take clothes in. 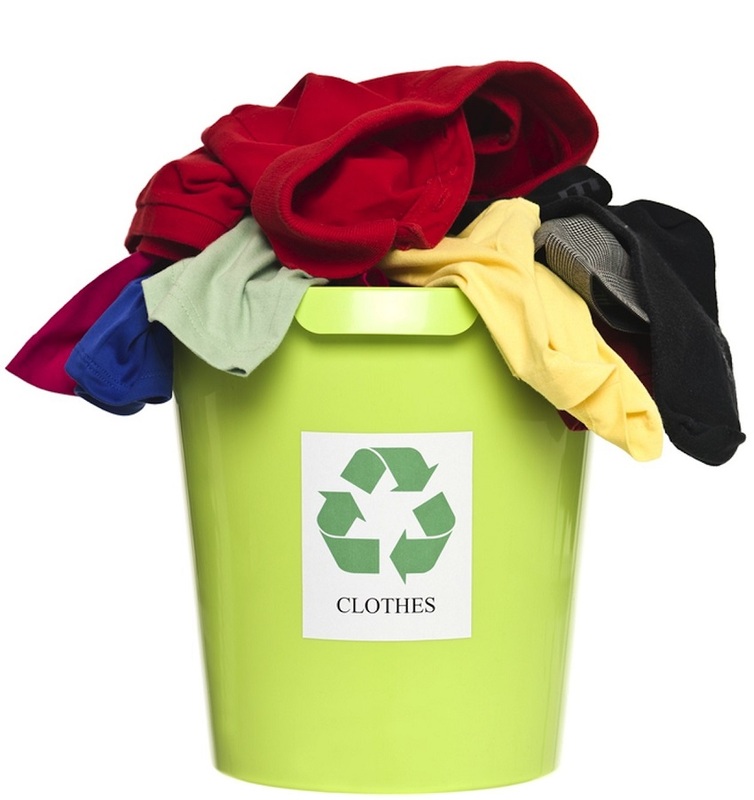 Old clothes are often broken down to fiber which produces products such as car door panels and insulation. 12. When in doubt check the chart. If you feel overwhelmed, just follow this helpful infograph. 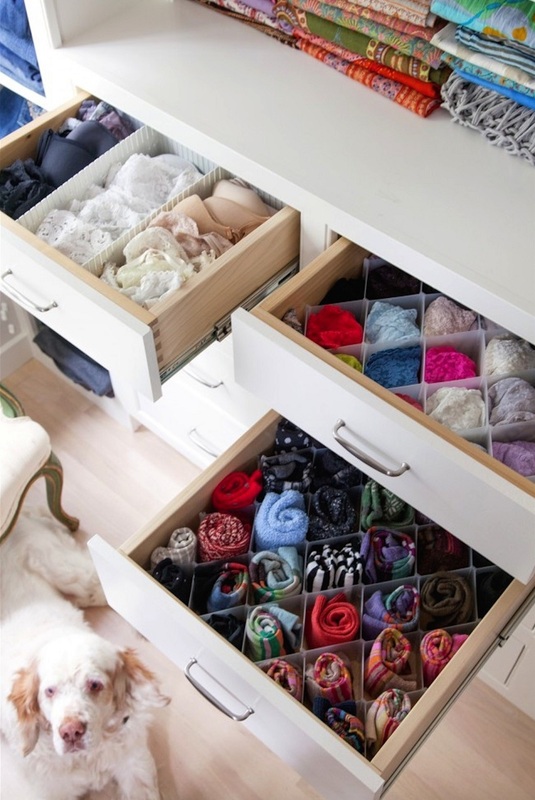 Keep your drawers in check by placing dividers. It’s visually pleasing and also easy to find your items. Use the floor space to creatively display your shoes. 15. Make your closet extra chic. 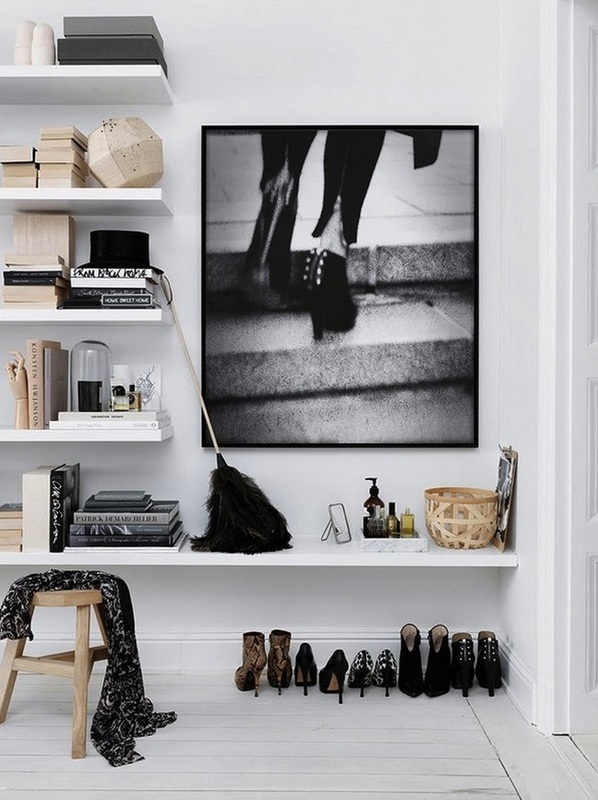 Use shelves to show off your shoes or handbags as a sort of art display. This makes them easier to find. 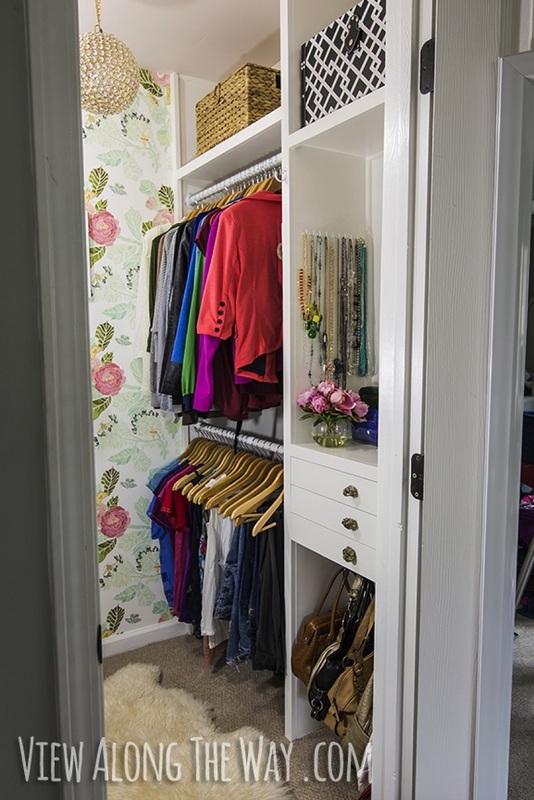 Adding shelves to your closet will create structure and increase storage space. 17. Every real estate space needs to be used. 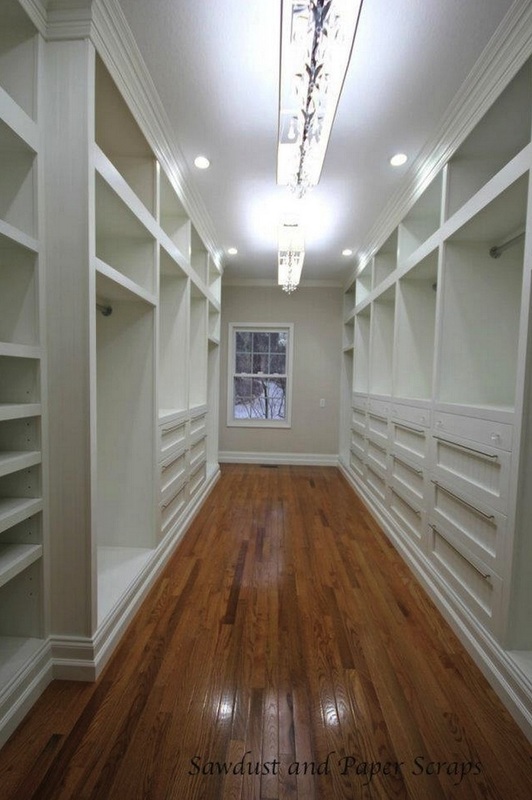 Use the closet door for storing as well. Yes, it’s ok to display your pretty brassieres. 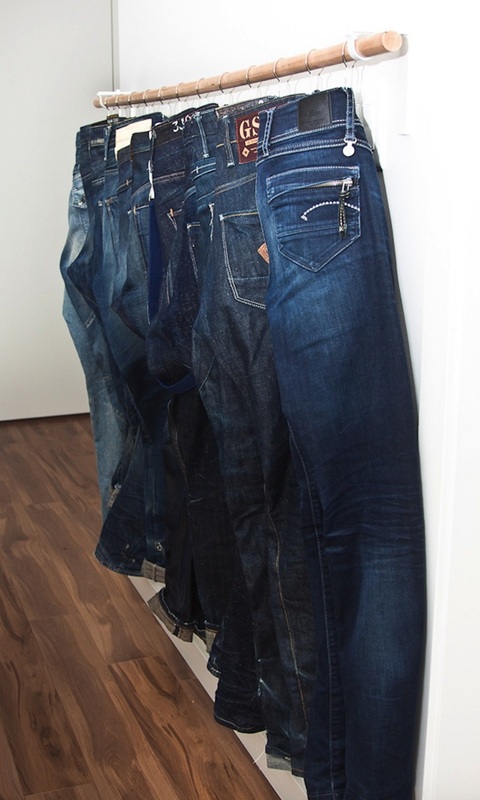 To save space, hang your jeans on shower curtain hooks. 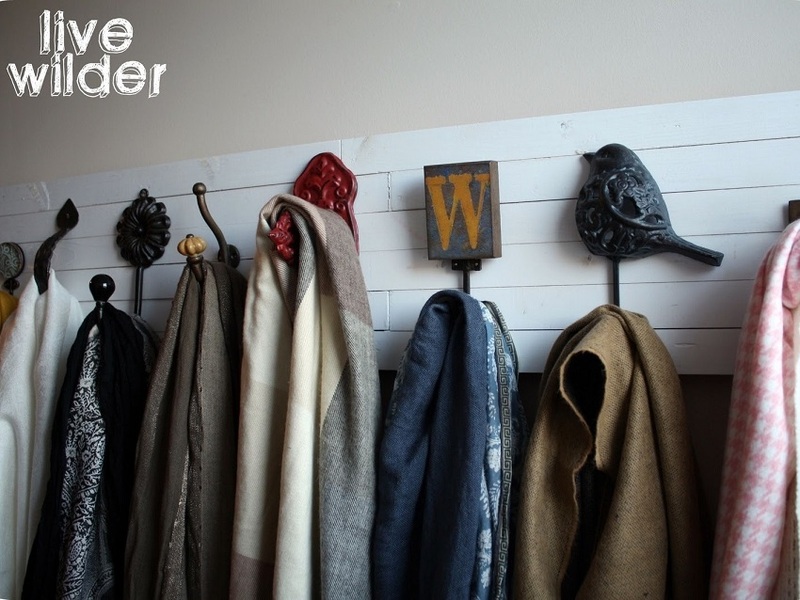 Create eclectic hangers for your scarves by using door knobs. 20. 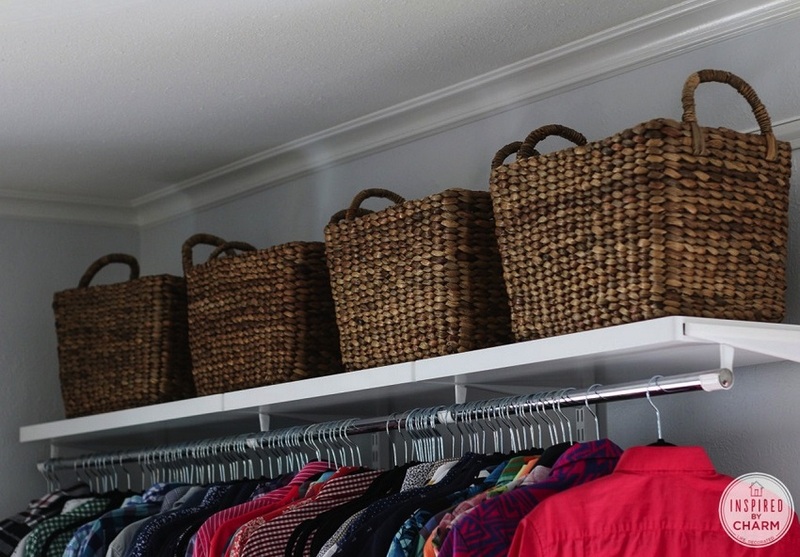 You can never have too many baskets. Baskets are always a great investment. You can use them in any room in the house for storage. They always add that rustic, cozy feel to any room, even the closet.